Dundalk Town > Directory > Parking > Dundalk Library. 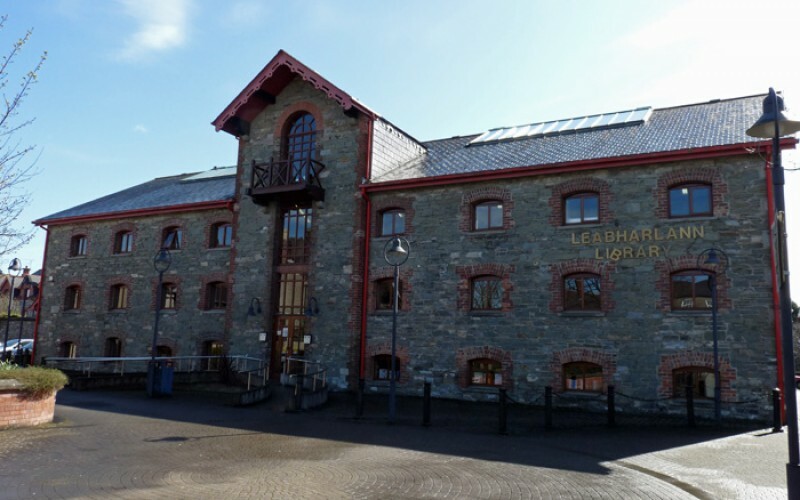 Dundalk library is open Mon-Sat 8.30am to 5.30pm. The payment options are pay and display and there is a minumum charge of €0.20. Its features include no height restrictions and that it is gated.